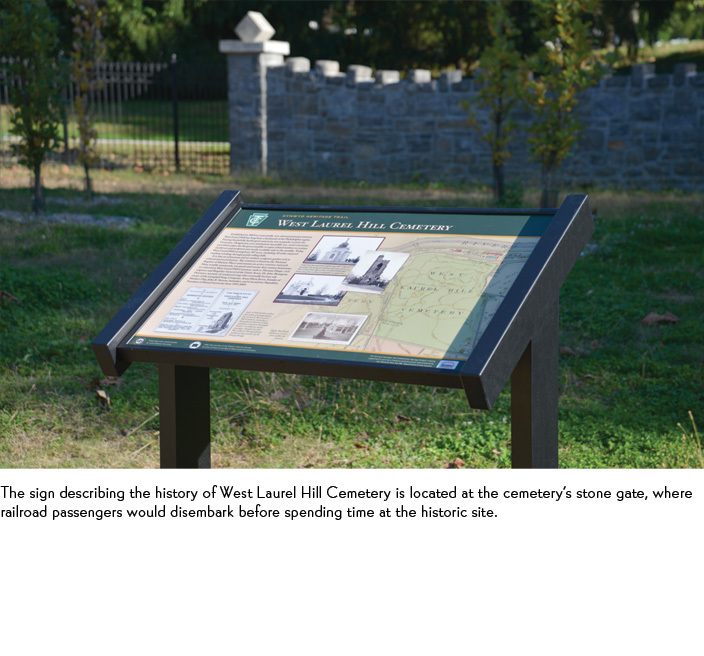 The Cynwyd Heritage Trail begins in the Lower Merion Township village of Bala Cynwyd and leads to Rock Hill Valley and a spectacular view of Manayunk. 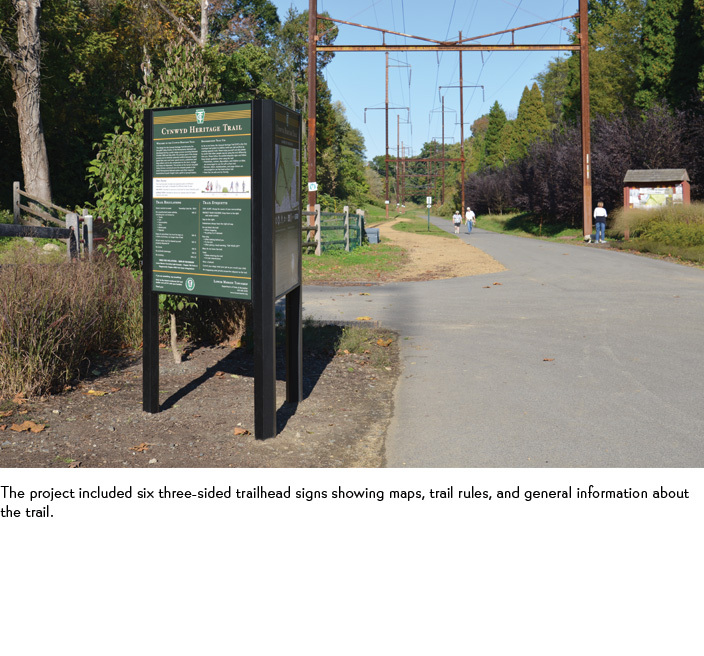 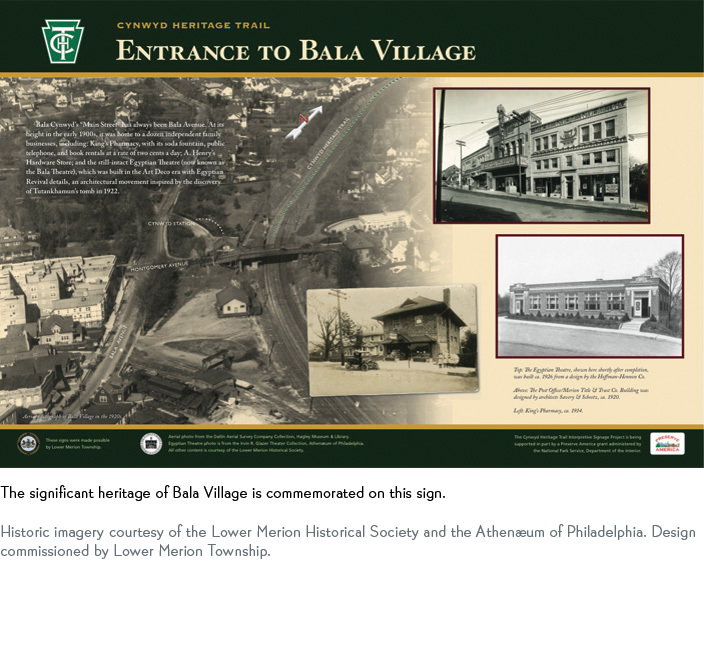 The trail is notable for its history as the former Schuylkill Valley branch of the Pennsylvania Railroad, and for the many early mills and industrial enterprises that once lined its path. 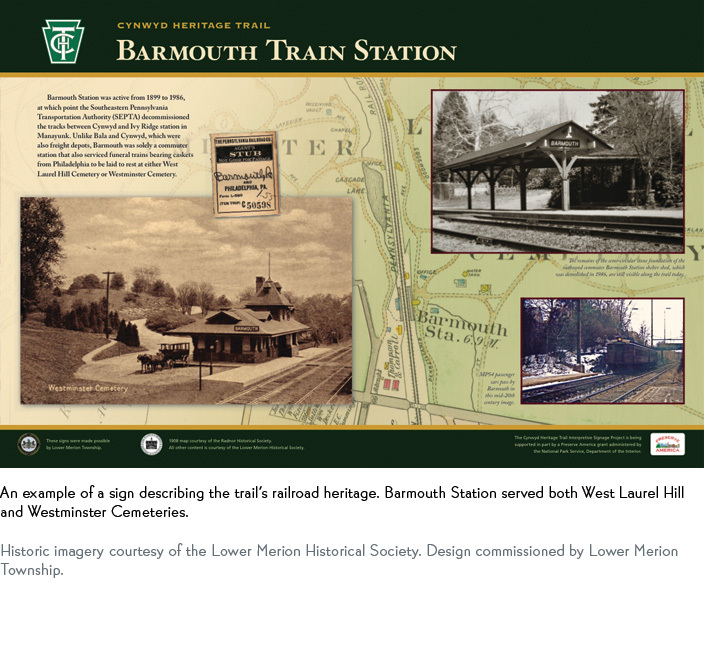 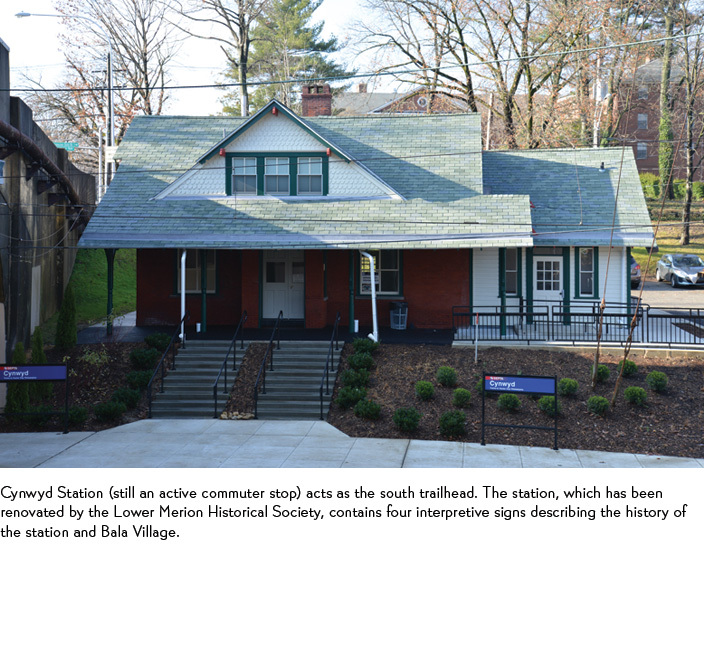 The Township of Lower Merion commissioned these 16 interpretive signs to commemorate this history, with content provided by the Lower Merion Historical Society.